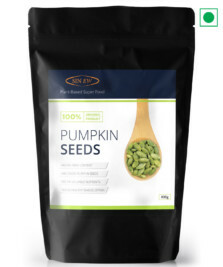 Sinew Flax seeds: Sinew brings to you the world s first cultivated superfood. 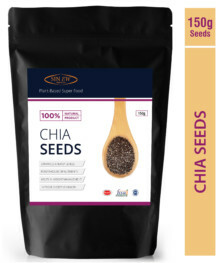 Flax seeds help improve digestion, improve skin health, reduce sugar cravings and promote weight management. Flax seeds, sometimes called linseeds, are small, brown, tan or golden-coloured seeds that are the richest sources of a plant-based omega-3 fatty acids, called alpha-linolenic acid (ALA) in the world. 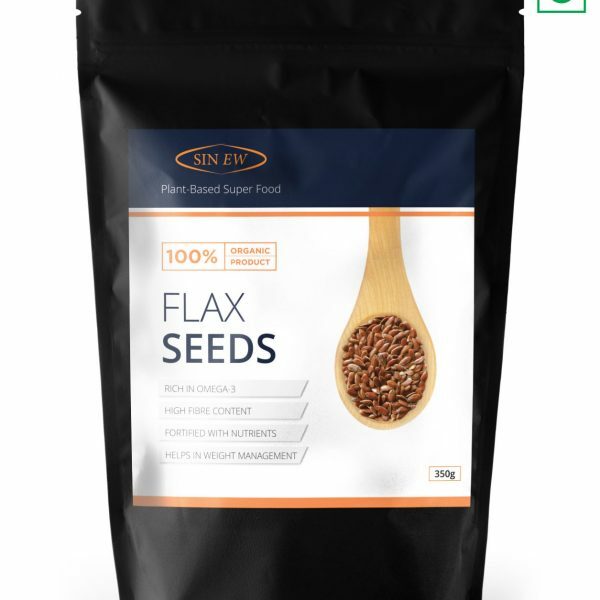 The flax seed nutrition profile makes it easy to see why it is one of the most nutrient dense foods on the planet.